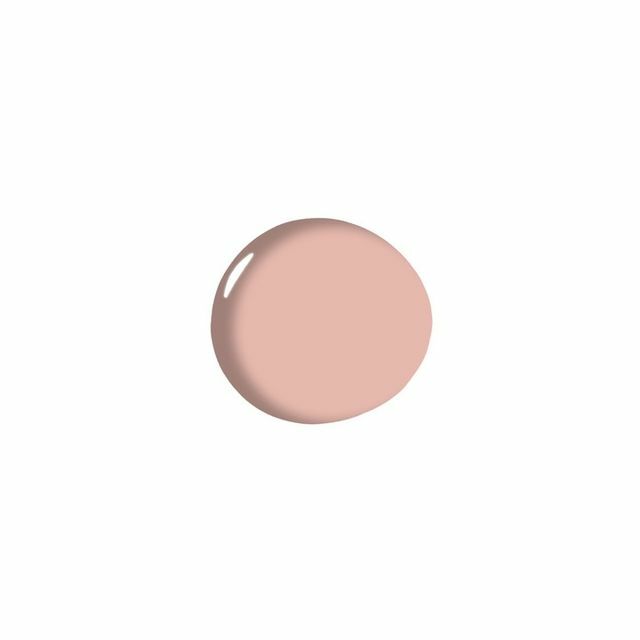 We still can’t get enough of Millennial pink – correction, the whole gamut of pinks popping up everywhere: Blush, Rose Gold, Peach, Pale Pink. If you’re not on board, or maybe you are and need more in your life, these home beauties, fashion cuties and amaze venues will change your mind or fire up your Apple Pay. It IS appropriate to match your cookware to your nail color, it simply IS! 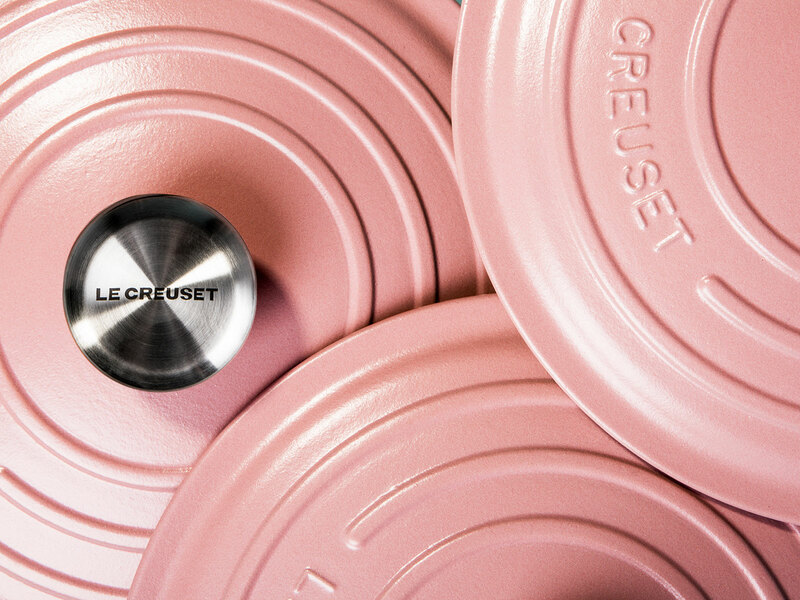 Loving Le Creuset’s new collection called Sugar Pink Matte. Even your go-to beauty shop is donning all the pinks, peaches and roses that we swoon over. 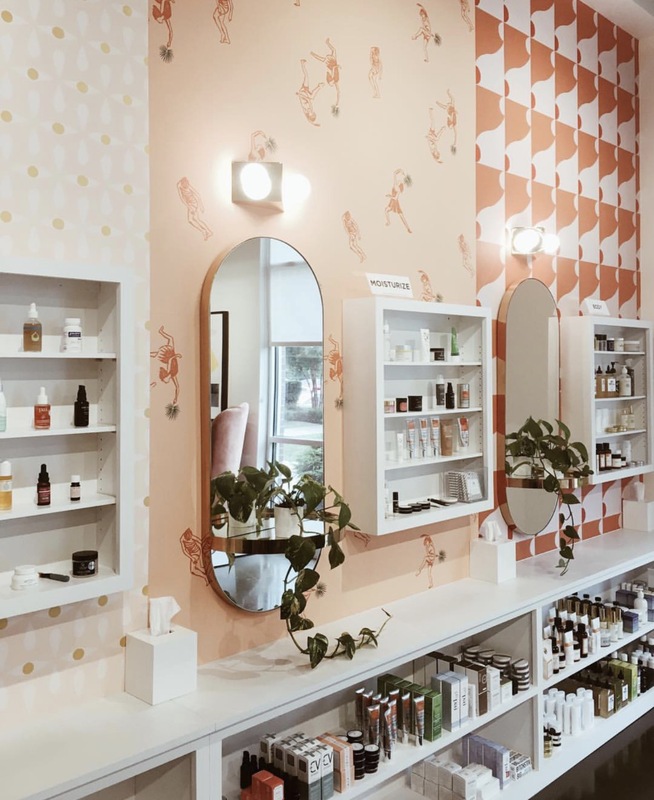 Check out Nashville’s hottest new natural beauty and wellness shop Lemon Laine. Trust us, you’ll be so happy every time you enter a room in your home with Sherwin William’s Rachel Pink splashed on the walls. It’s timeless and beautiful, and best of all joyful. 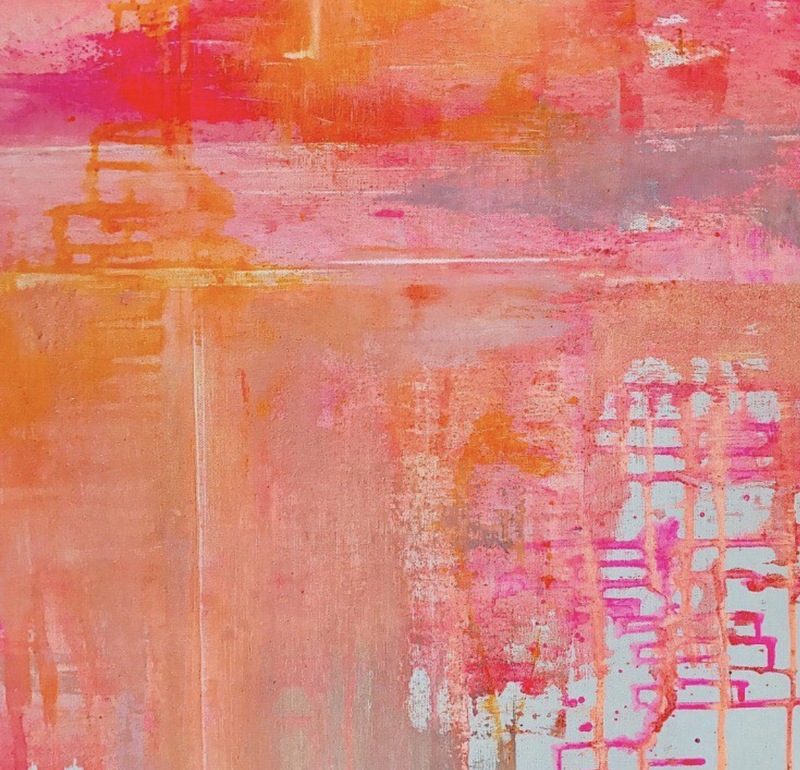 And if you can’t commit to wall color just yet, some gorgeous art might do the trick! This piece is called “Climate Change” by Salt Lake City artist Seedy Rawle.